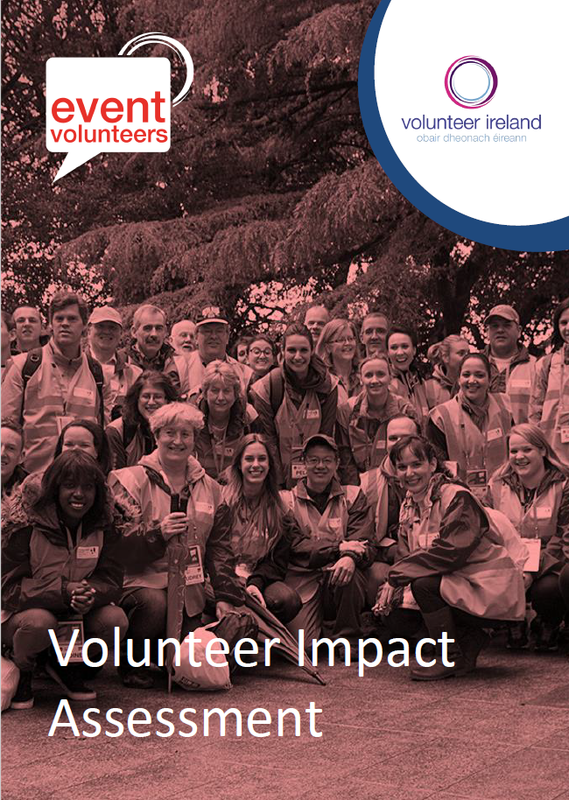 Volunteer Ireland and Fingal Volunteer Centre are delighted to announce that Event Volunteers has become the first volunteer programme in Ireland to achieve the Green Light standard (very high satisfaction levels) from its volunteers and stakeholders through the Volunteer Impact Assessment Toolkit. The Volunteering Impact Assessment Toolkit (VIAT) is a framework for volunteer-involving organisations to assess the impact of their volunteer programme on key stakeholders such as: volunteers, the host organisation, service users, community partners and the wider community. It does this by examining how each of the stakeholders benefit from the programme with respect to five identified categories namely: physical capital; human capital; economic capital; social capital and cultural capital. “To be recognised for providing a quality volunteer programme for these events makes us extremely proud of our volunteers. It endorses our ongoing commitment in achieving best practice in volunteer management”. Event Volunteers encourages anyone aged 16 or over to volunteer in a wide range of public events. Our staff are all experienced Volunteer Managers and together with our volunteers, we have been involved in large scale volunteer involving events and festivals in both Ireland and the UK. What makes Event Volunteers different is the quality of our volunteer management and training systems. Volunteers are trained and orientated before each event and all events have volunteer managers on site to ensure that the volunteers receive the best support and training possible.